You know what’s strange? When someone from Hollywood shows an interest in your life. 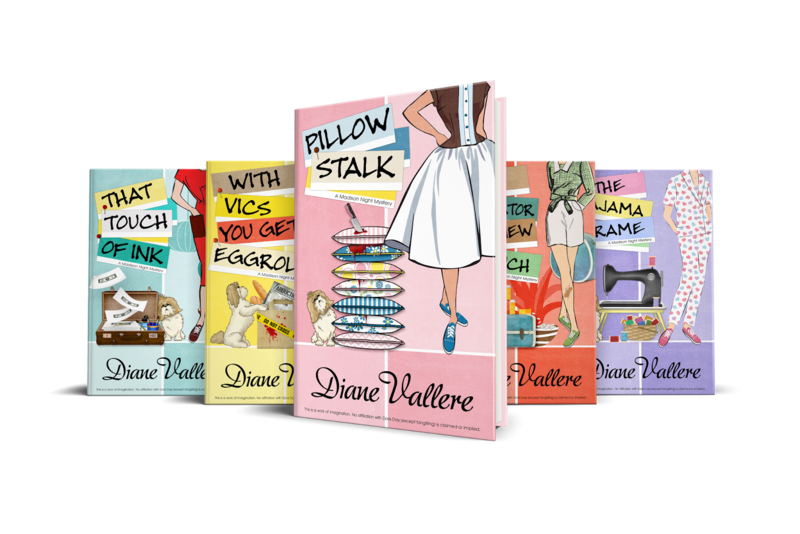 I never thought I’d be able to say something like that, but here I am, waiting to meet with a couple of studio executives to talk about my involvement in the pillow stalkings* that took place in Lakewood, Texas a couple of years back. Truth be told, I was beyond believing that case would get solved and I’d be off the hook for that girl’s murder. I lived a quiet life out by White Rock Lake, did furniture repair and odd handyman jobs, and got by. And then I met Madison Night. It’s not often that you meet someone who’s willing to go out on a limb for you. Maybe you have, but I haven’t. So when she put herself on the line—and in danger—because she believed in me, well, that said an awful lot about what kind of person she is underneath the vintage polyester dresses and Doris Day looks. Madison’s been through a lot in the past few years, so I figured a getaway to Palm Springs would be a good way for us to start our relationship. I should have known mixing romance with family drama was a bad idea. Now I’m still in California, Madison’s back in Texas, and there’s a two-hour time difference between us. There’s something else between us, too. Captain Tex Allen of the Lakewood Police Department. Madison and I never said we were exclusive, and she’s free to date whoever she wants, but Tex? He was as much a part of the pillow stalkings* as I was but unlike Madison, he wasn’t on my side. It’s almost ironic that the Hollywood people are talking about writing him out of the script. Hollywood people sure like to take liberties with the truth, but that’s one plotline I could get behind. For now, I’m going to have to accept that things are the way they are. Madison said something about inheriting a pajama factory recently, so at least I know she’s busy with work. Tex is the police captain now, so he’s stuck behind a desk. What possible reason could he have for hanging around an abandoned pajama factory**? **all caught up on Madison? 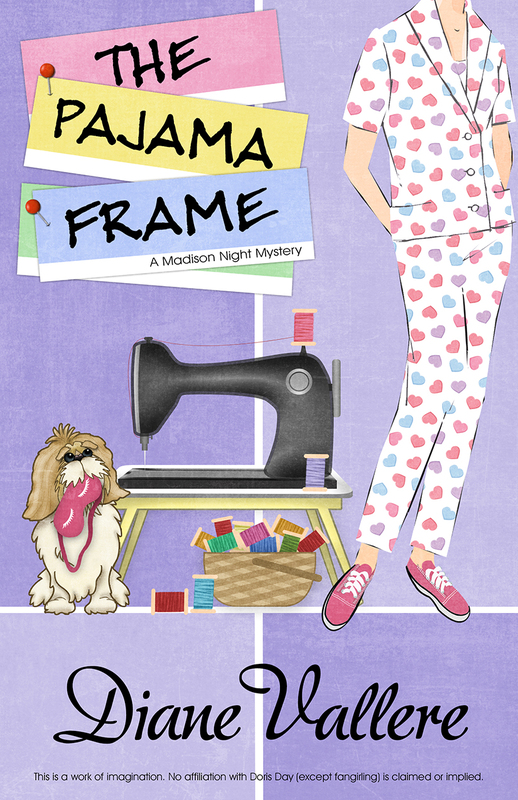 Find out what happens next in THE PAJAMA FRAME, Madison Night Mystery #5! 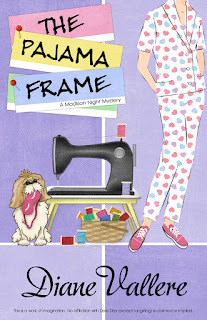 I'd love to read THE PAJAMA FRAME! Can't wait to read Madison's new adventure. Looking forward to reading about Madison's new adventure.